If you've ever wandered around Princeton, New Jersey on a bright spring day (or, heck, even on a dreary winter afternoon, weather advisories and all), you are likely to find a line curving outside the doorway of this teeny-tiny specialty ice cream shop, The Bent Spoon. Words don't even begin to describe the purity behind The Bent Spoon's flavors, each ingredient carefully selected by season and local support, several coming from directly inside Princeton's interlaced foodie community. Can we say coffee ice cream made from coffee that comes from a few blocks away? 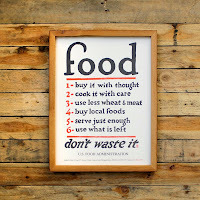 Yes, we can, because it's true. While this spectacular dessert haven deserves a more extended review (sometime this summer! I can feel it! ), all praise, a recent trip to this favorite landmark on one of our warmer spring days, and I had no choice but to tell the world. 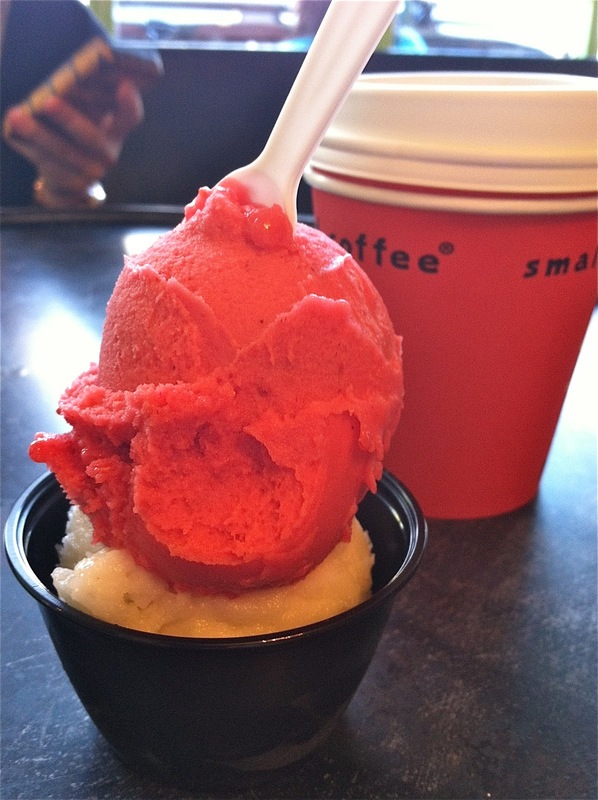 raspberry + fresh-squeezed lemon sorbet. YUM.